At Techmagnate, we prepare monthly Search Engine Ranking Reports that summarize the all activities for the client, and lists the ranking and link popularity of your website. 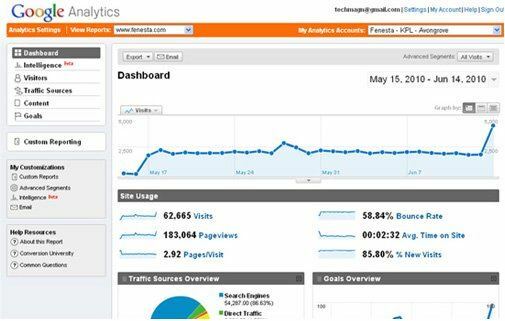 These reports help track the progress of your website over a period of time, so you can see for yourself how the improvement in rankings has led to an increase in traffic. You should be able to measure the Return on Investment (ROI) and our reports help you do just that. We monitor your website constantly so you don't have to.